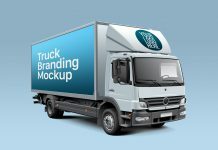 We are sharing another unique addition to our high quality free mockup collection. 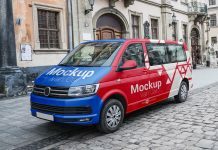 For today, we have volkswagen mockup for branding design. 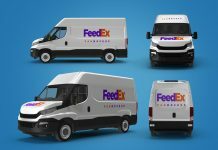 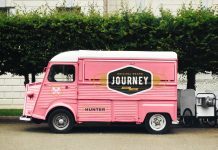 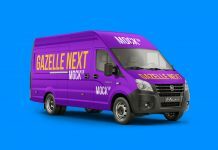 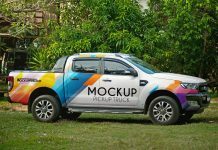 Put your logo, brand design elements on a single smart object, adjust design according to doors of van and prepare the mockup in few minutes. 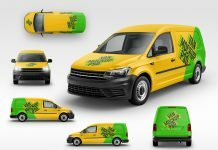 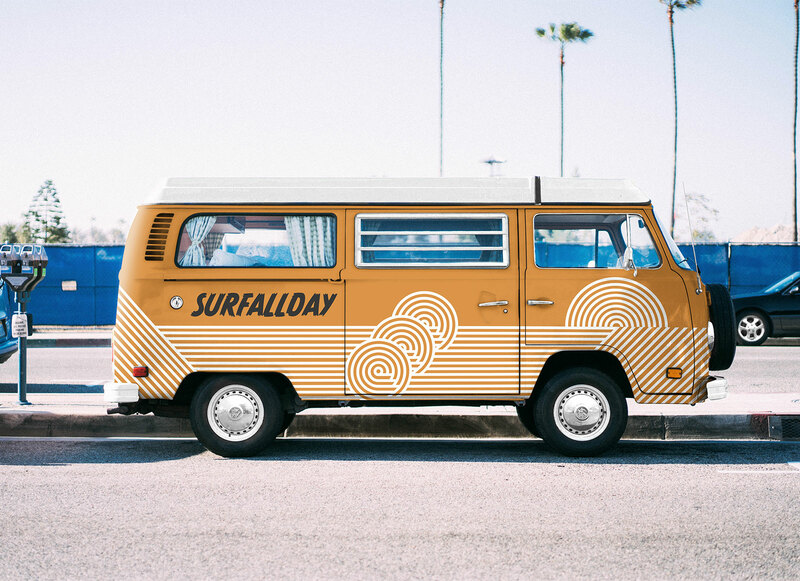 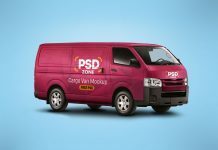 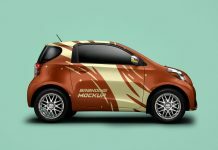 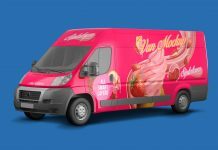 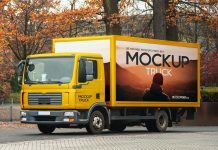 Do check out vehicle mockups for high quality psd collection of vans.